Mary Berry is Britain's favorite baker and home cook. The much-loved judge of The Great British Baking Show, she is the author of more than seventy cookbooks and beloved for her practical and unfussy approach to cooking. When at home, she loves to be with her family and tending her garden. 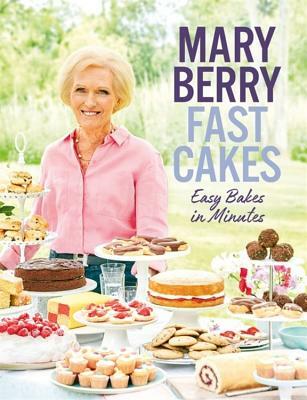 "Mary Berry, cookery writing pioneer."